Did you know you can now order your Deliveroo takeaway from Taj Mahal Restaurant here on View? 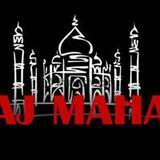 Taj Mahal Restaurant offers traditional Indian cuisine made using high quality ingredients and cooked to order. 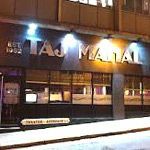 Taj Mahal Restaurant also has a takeaway and delivery service available. at all times. Special requirements for children can be catered for.